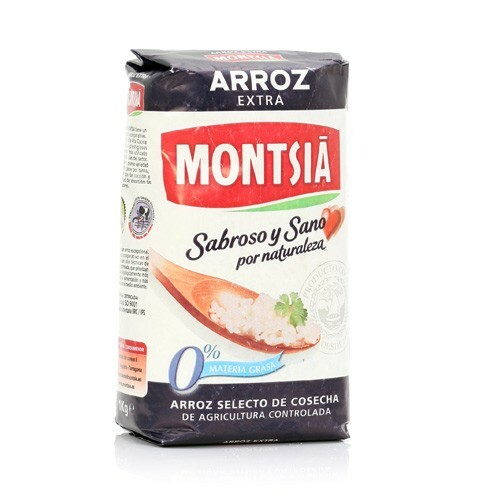 This rice has been widely used by some of the best Spanish restaurateurs and appreciated for its unique taste, quality, and high absorption. Considered by many to have one of the best values, this is an all purpose rice that can enrich many of your dishes. This is a DO rice from the Tarragona region in Spain.